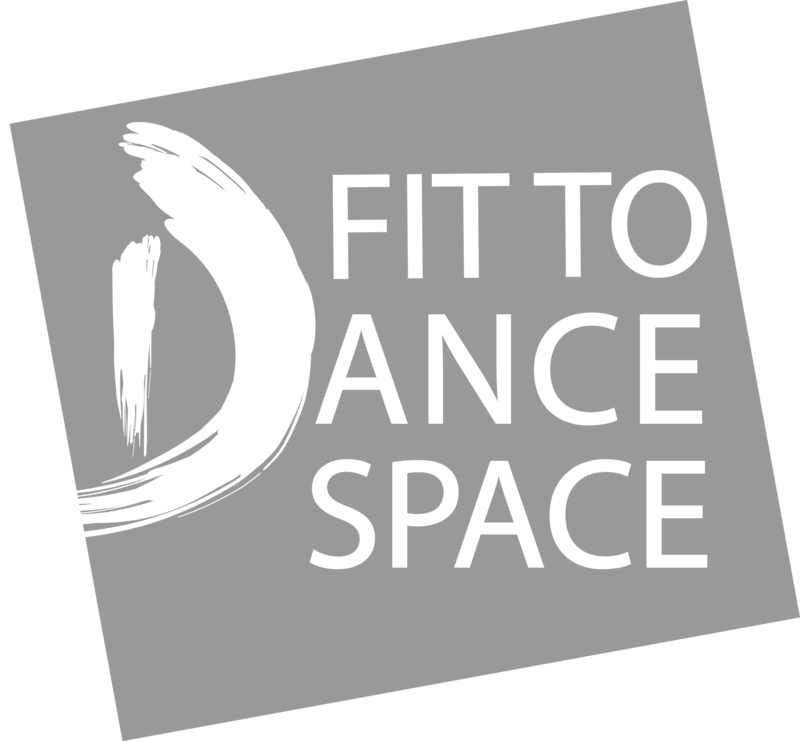 Dance City has a number of flexible spaces perfect for meetings, training sessions and workshops. This light and airy space, overlooking St James’ Boulevard, is available to hire for meetings and training sessions. The room can hold up to 14 delegates board room style. Catering can be served in the space or in the social spaces at Dance City. AV equipment can be provided for this space and it is equipped with flip charts and pens. This light and airy space, overlooking St James’ Boulevard, is available to hire for meetings, training sessions and small scale seminars. The room can hold up to 30 delegates board room style, 36 delegates cabaret style and 60 sitting in theatre style making it ideal for smaller scale business events and private functions.Catering can be served in the space or in the social spaces at Dance City. AV equipment can be provided for this space and it is equipped with flip charts and pens. A very informal room with a large window looking out to the Social Space, this room can hold up to 10 delegates board room style. Catering can be served in the space or in the social spaces at Dance City.